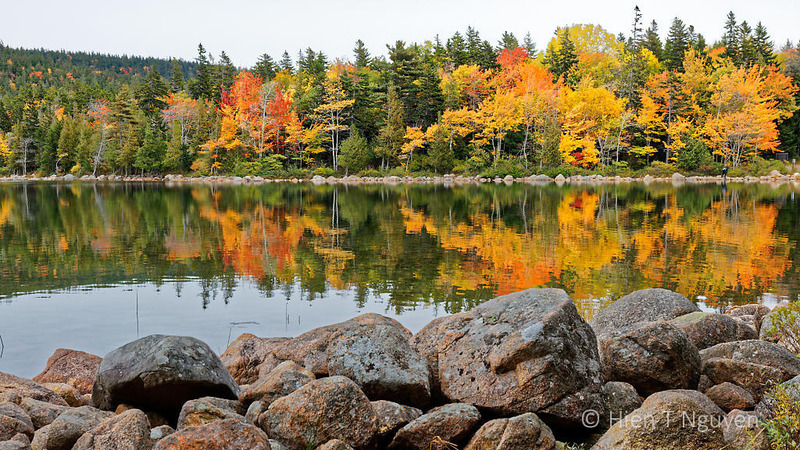 Some more shots of autumn scenes around Acadia National Park. 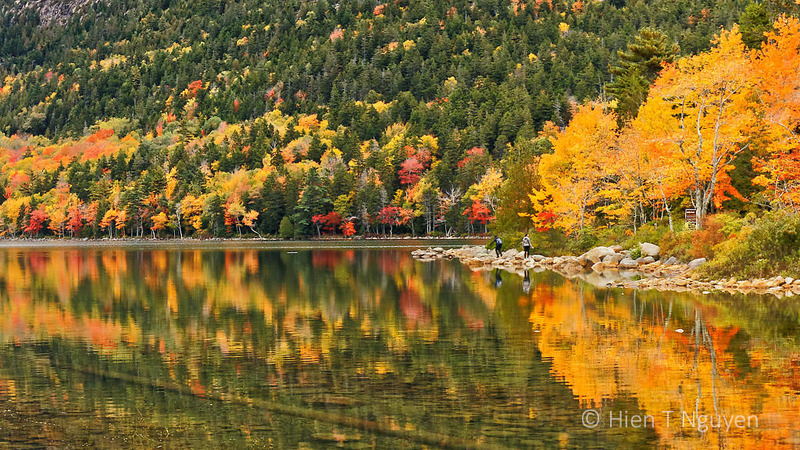 Jordan Pond, Acadia National Park. These photos were taken a month ago. By now, Acadia probably looks bleak, like the frozen ferns in the following shots. 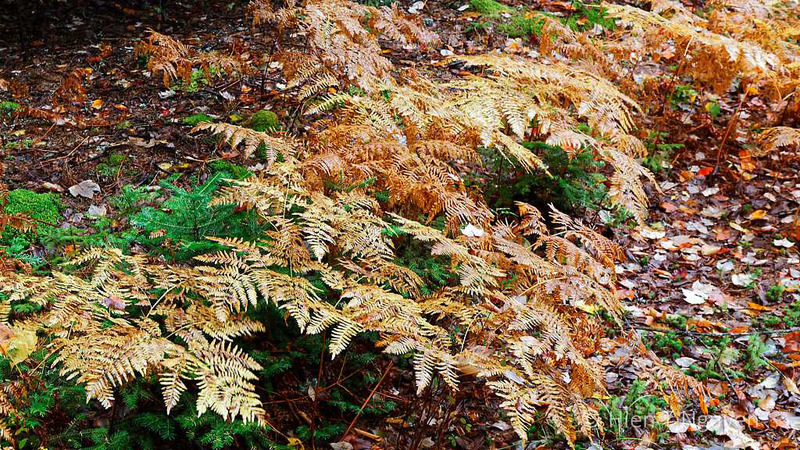 Ferns at Pretty Marsh Picnic Area, Acadia National Park. I am envious of your autumn views! 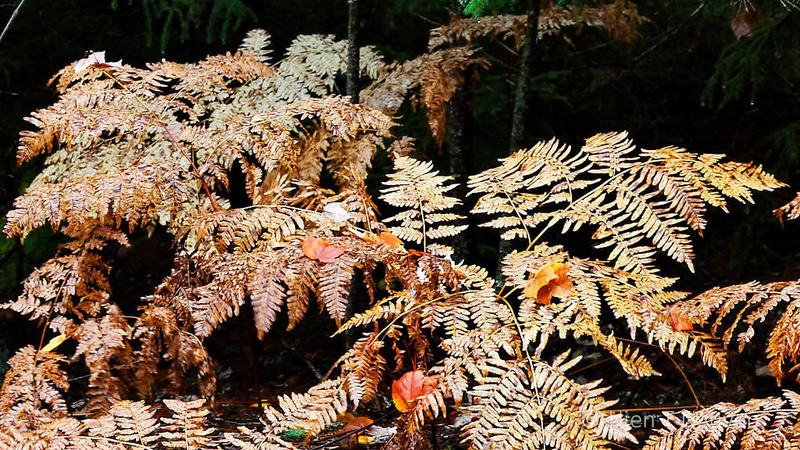 An extremely severe typhoon season pretty much ruined most of our fall foliage. Wishing you a great week Mr. Hien. Was that typhoon Yutu? I read that not only it caused devastation, but it also confused the cherry trees which started blossoming. Hope you will have a quieter week now. I love the wider views with the stunning colors and reflections of them on the water, but I’m also very impressed with your composition and use of light in the images of the ferns! I’m really enjoying the scenes you’ve been sharing from this lovely destination, Hien! Autumn is so glorious! Lovely shots, Hein. Thank you Eliza! We may as well enjoy it, before winter comes.